Rig-a-Jig-Jig! 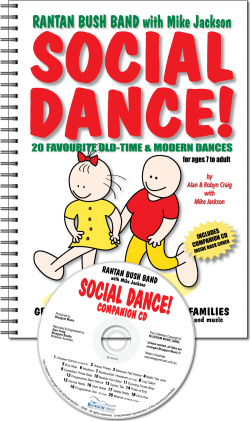 is a highly acclaimed collection of dances and musical games for younger children. 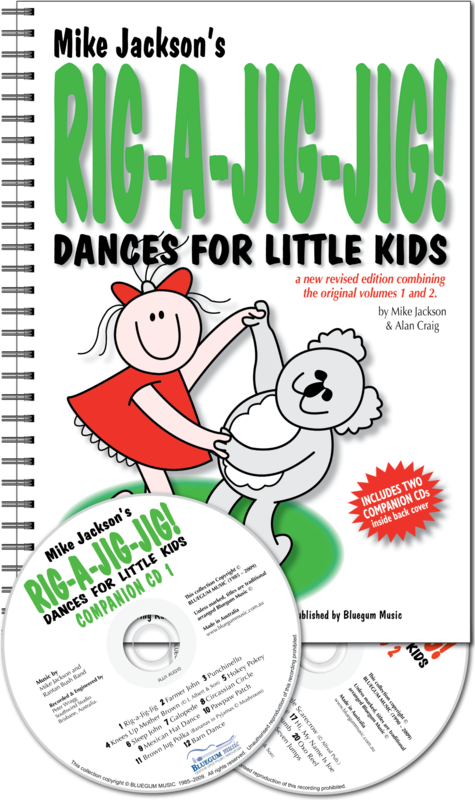 Our latest edition combines both previous volumes (1 and 2) with a completely updated format and, like our other dance kits, it comes with detailed instructions and cartoon illustrations. 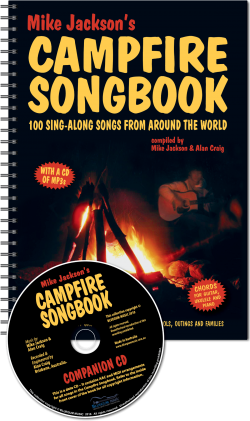 The two companion CDs feature renowned children’s entertainer, Mike Jackson along with Rantan Bush Band and Ian Blake. Rig-a-Jig-Jig! has become an indispensable tool for every early childhood teacher and is recommended for play-groups, kindergartens, pre-schools and early primary school. It has also become a favourite with parents and anyone trying to entertain children aged 3 to 7 years. 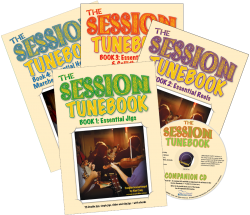 The music on the CDs is presented in a ‘learn-as-you-go’ style, which both teachers and parents will find easy to use and great fun! Rig-a-Jig-Jig | Farmer John’s Dance | Punchinello | Knees Up Mother Brown | Hokey Pokey | Sleepy John’s Dance | Galopede | Circassian Circle | Mexican Hat Dance | Pawpaw Patch | Brown Jug Polka | Barn Dance | Birdie Dance | Dingle Dangle Scarecrow | Gorilla Dance | Gum Tree Dance | Hi, My Name Is Joe | Jump Jim Crow | One Finger One Thumb | Oxo Reel | School Daze Rap Dance | Seven Jumps | Shoemaker’s Dance | Tennessee Wig Walk.